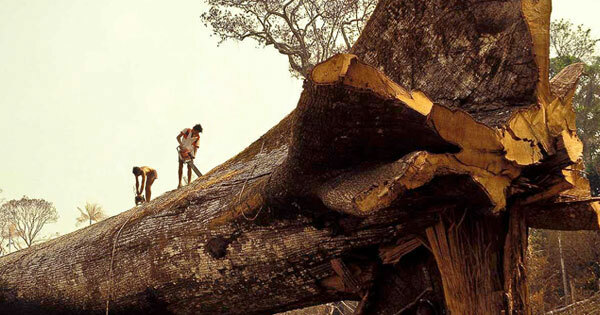 5 Comments on "Loggers Accidentally Cut Down World’s Oldest Tree in Amazon Forest"
SAD! We are bent on cutting our very own roots, killing ourselves and leaving a gtlrim future for future generations. Exploit every single thing that n earth for their needs. Appalling. There’s no punishment bad enough for this. Although I’d like to put them somewhere with foul polluted air and foul polluted water, and say, enjoy, eat, drink, this is what you chose for the earth. When humans will be cut forever from this planet. very very furious.